Having trouble sleeping? 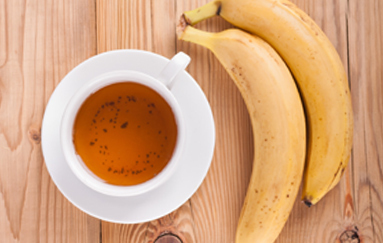 This vegan, magnesium-loaded cinnamon flavored banana tea is the best natural sleeping pill. It's easy to make, and inexpensive to try! Add all the ingredients into a medium sauce pan and bring to boil over medium heat. Simmer for 10 minutes, then strain and drink warm.